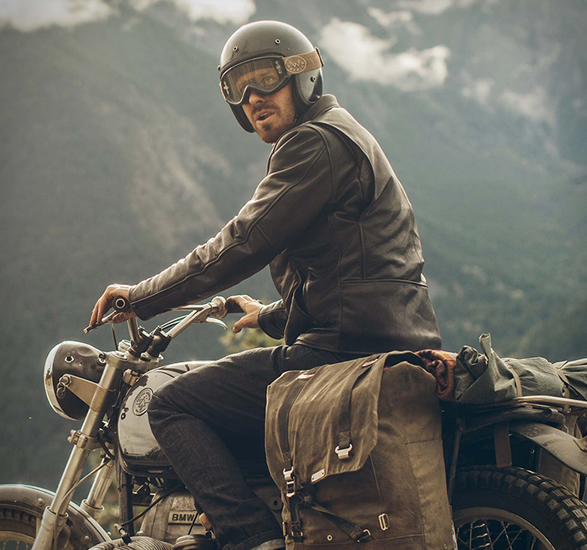 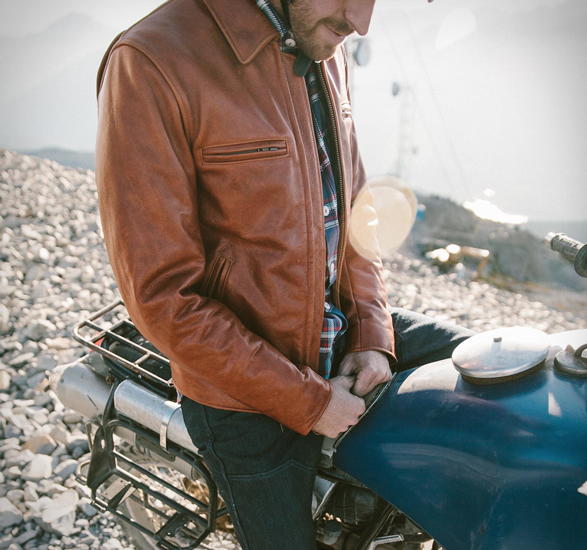 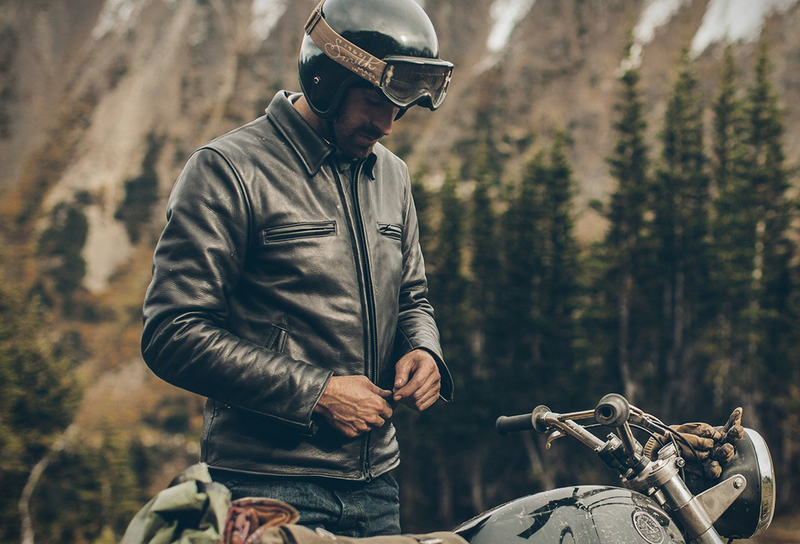 Taylor Stitch are back again with their popular Moto Jacket, now also available in Tobacco Suede. 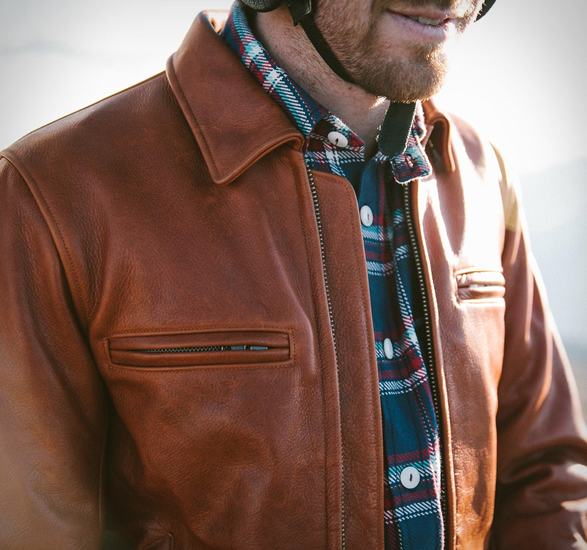 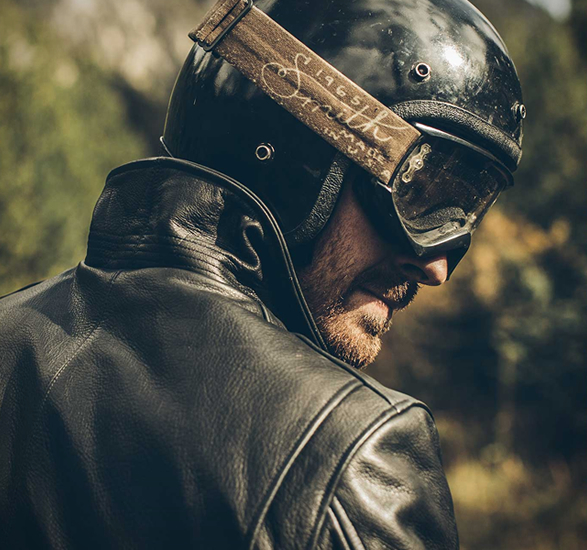 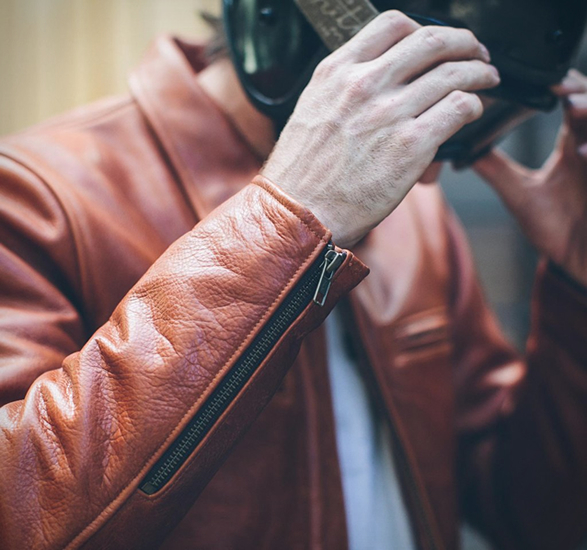 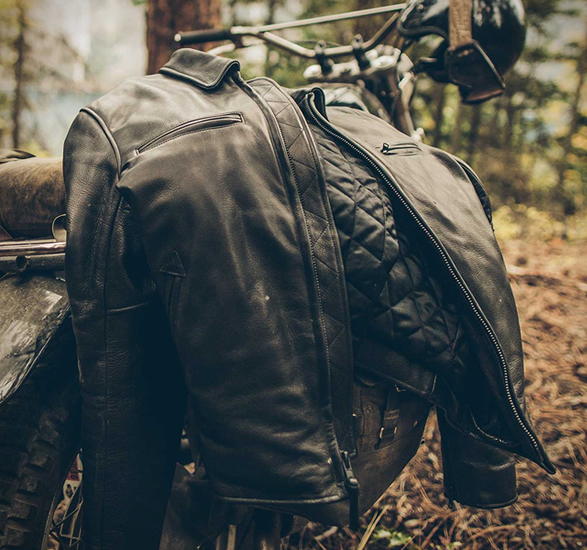 The vintage piece is the perfect compliment to your prized custom bike, it is inspired by a beautifully-aged 1970s cafe-racer-style leather jacket. 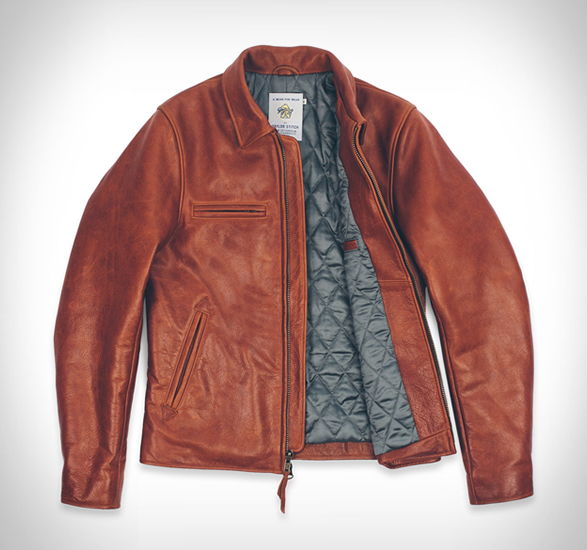 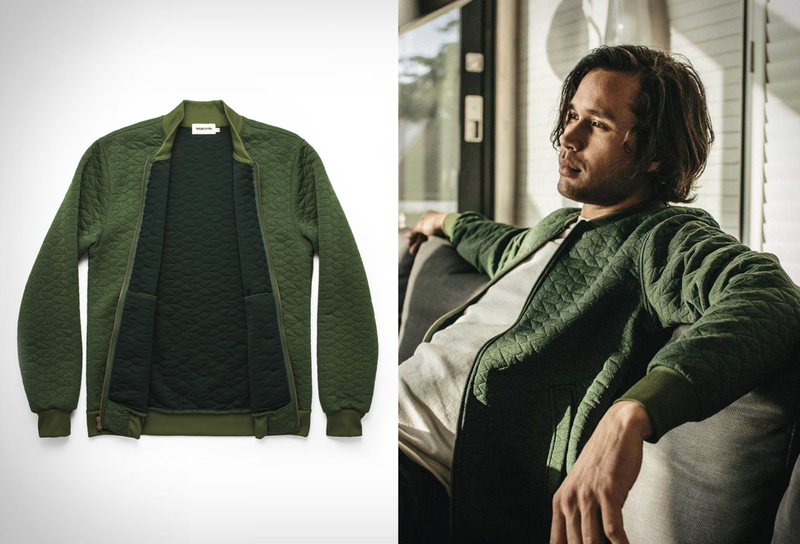 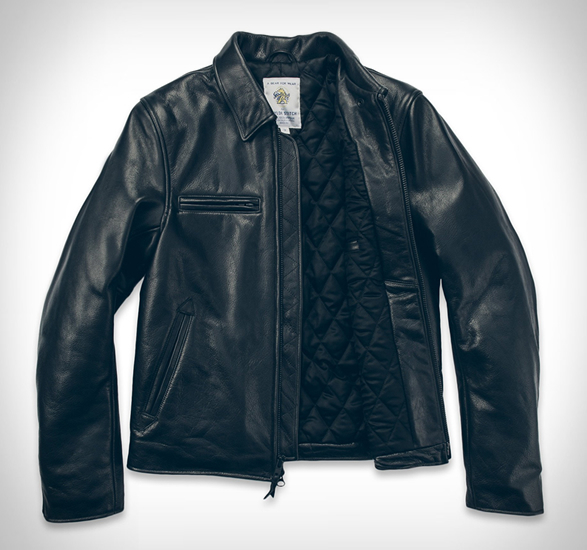 Made from Chrome-tanned, drum-dyed 3.5-ounce full-grain Steerhide, the stylish jacket is accented with antique brass zippers on its front and cuffs, while a diamond-quilted interior and wind flap keep the chill out on evening rides. 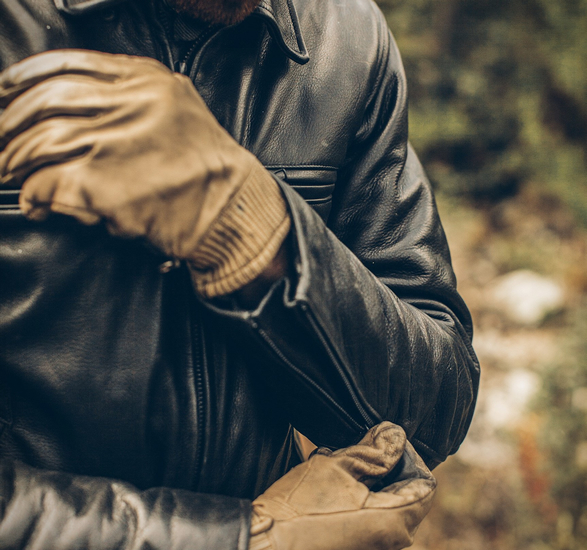 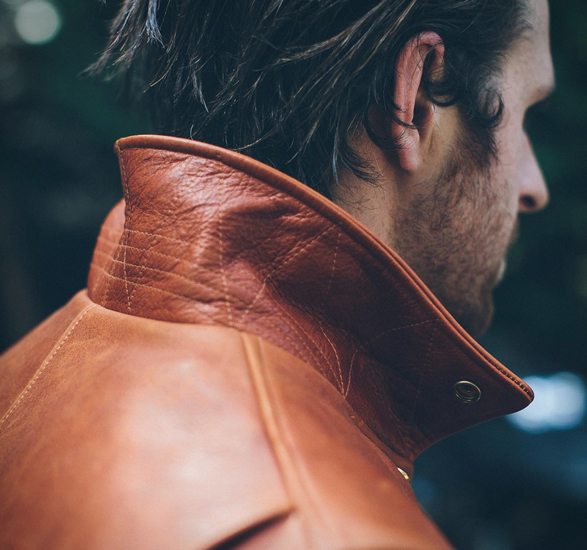 Handmade in San Francisco by Golden Bear, the timeless jacket is available in black steerhide leather, whiskey brown steerhide leather, or tobacco weatherproof suede.